The rear wheel cylinder circlip on many British cars absolutely requires this seemingly simple tool for installation. The need for this tool is limited, unless you are a mechanic by trade. A great tool for any British Car Club tool box to share among the members. If you purchase one, you may find yourself making a lot of new friends with British car crowd. Not very expense when considering how many circlips you will destroy trying to install one without using this tool MGB, Midget, Sprite, Mini, TR7, TR8 all require its use. Brake Adjusting Wrench for Girling Brakes. 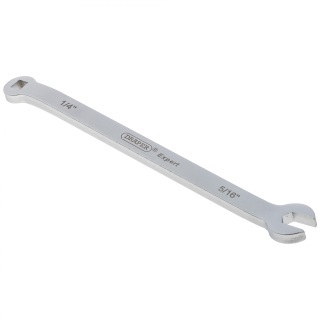 Get a better grip on brake adjusters with this specially designed wrench. 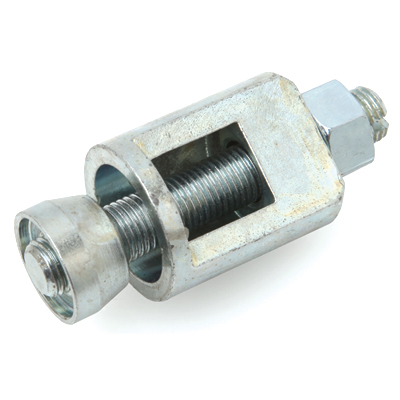 It has 1/4" square box end & 5/16" open end. Both ends are offset for ease of fitting and a long handle for improved leverage.